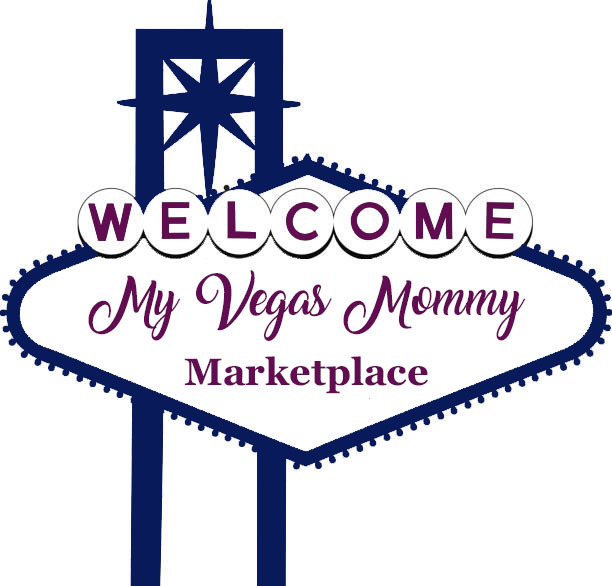 My Vegas Mommy: Amazon Daily Deal: Select Pants Up to 70% Off Today (10/10) Only - Haggar, Kenneth Cole, VanHeusen, Perry Ellis, Dockers & More! Amazon Daily Deal: Select Pants Up to 70% Off Today (10/10) Only - Haggar, Kenneth Cole, VanHeusen, Perry Ellis, Dockers & More! Today (10/10) only, while supplies last, get up to 70% off Men's and Women's Pants! Choose from popular brands like Haggar, Kenneth Cole, VanHeusen, Perry Ellis, Dockers, and MORE! There are some great deals on nice pants for Women priced as low as $17.99! Head over to browse around to find your favorites!